Robin is a part-time Senior Fellow in the Forests Program. She provides expertise on forest regeneration and ecosystem services of forests to several ongoing programs within the Global Restoration Initiative including initiative 20x20, Monitoring Framework, and also contributes to Global Forest Watch Climate and the Economics of Restoration. 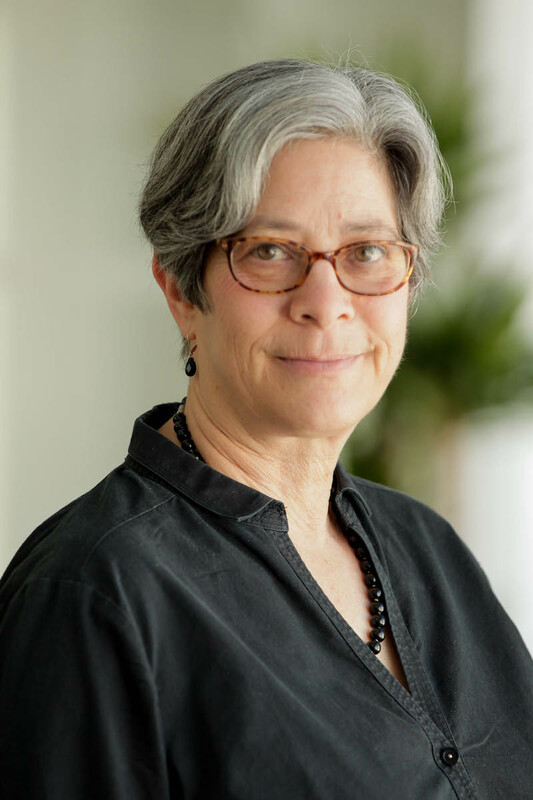 Robin was a professor of ecology at the University of Connecticut for 28 years, where she taught field ecology, functional ecology, and regular seminars on ecosystem services and biodiversity issues. She has conducted long-term research on natural regeneration of forests in Costa Rica for over 30 years, and works with collaborators to study forest successional pathways in Brazil, Mexico, and other regions. She has worked with colleagues in Brazil over the past 4 years on forest restoration and regeneration projects. She is the director of an interdisciplinary research network that focuses on understanding the socio-ecological drivers of reforestation. She is also the Executive Director of the Association for Tropical Biology and Conservation and a Research Professor at the University of the Sunshine Coast in Queensland, Australia where she works with the Tropical Forests and People Center. Robin holds a BA in Biology from Grinnell College and a PhD in Ecology from Cornell University. Robin divides her residence between Boulder, CO and Bailey, CO with her husband Rob and enjoys both urban and rural living, hiking, and restoring forests on the property. She is still actively engaged in research, publication, and advocacy for science-based policy and practice in conservation and restoration.